Searching for address and location of Vietnam Consulate in Philippines ? There is NO Vietnam Consulate in Philippines but you can find below for address and location of Vietnam embassy in Malate, Manila, the Philippines to contact instead. Filipino are not required visa to get in Vietnam if stay less than 21 days. Would you please remember to apply for tourist or business visa if plan to stay in Vietnam for more than 21 days. Filipinos now can apply for 1 month or 3 month or 6 moth visa for your stay in Vietnam. 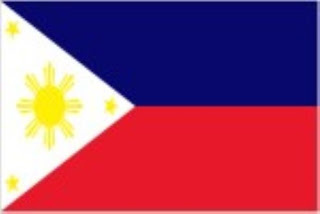 Philippine citizens can contact consular section of Vietnam embassy in Malate, Manila, the Philippines to apply for Vietnam visa. Or you can apply through visa agency in Vietnam for Vietnam visa on arrival.